Repairing the gangway alone would require replacing four bearings in each tread side plate and four in the main pivot axis, a total of 20 or more bearings per gangway. Combined with the V-groove wheel track roller and B-1 stand tread, the manufacturer might have had to replace a significant number of bearings on an ongoing basis. This process would be prohibitively expensive and it was clear that a better and more cost-efficient solution was needed. After conducting in-house research that involved reviewing products and catalogues, several alternatives were identified such as bronze press-fit bushings and expensive bolt-on bearings using ball-bearing assemblies. The spyraflo option met all of the company's needs using two stock products; the 18mm diameter Permaglide Teflon Bronze and 16mm diameter Delrin AF self-clinching bearings. These were chosen because the Permaglide bering wears well and is designed for a variety of environments, including cement dust. 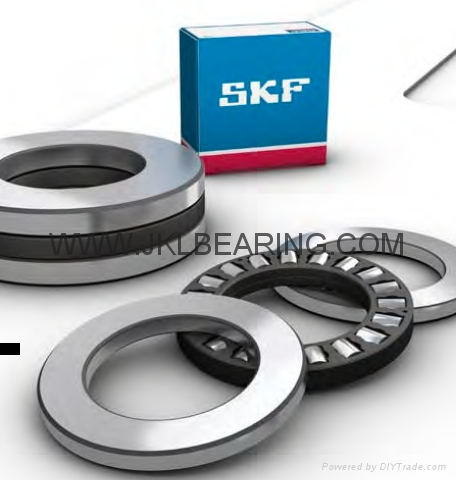 The bearings completely eliminated failures in the field, leading to cost savings. Installation time is less and the performance is better than the bronze bushing assembly they replaced and the clinching feature provides a secure mount so that the bearings help enhance product quality.